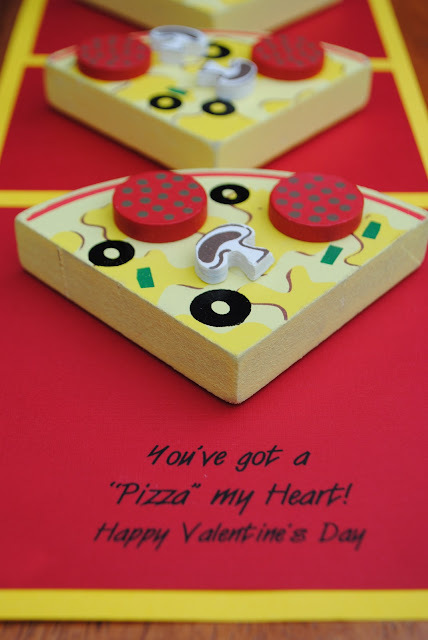 Jac o' lyn Murphy: A Cheesy Valentine? Given that pizza is a staple in my house, this is perfect. LOVE! That is so cute!! My son loves pizza! Thanks for sharing! This is so stinkin cute! I love how original it is. I am having a Feature Friday Linky Party and would love for you to link this up.